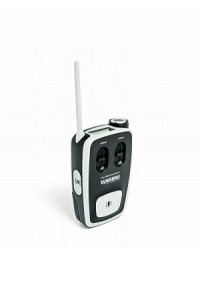 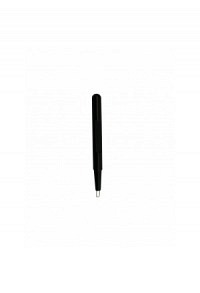 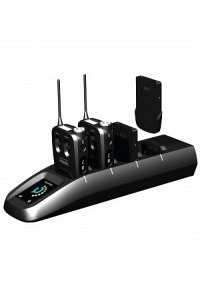 Vokkero Communication Transceiver Guardian Staff, encrypte..
Vokkero configuration device with batt.. 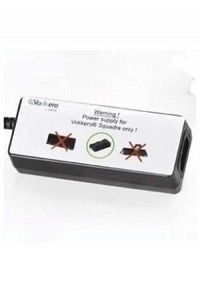 Guardian Staff battery charger with touch screen configura..
Power supply to Battery Charger - Guar..
Vokkero SQUADRA power supply for the battery charger. 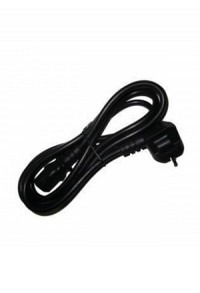 You ..
Power supply cable for Battery Charger..
Cable for power supply of the battery charger. 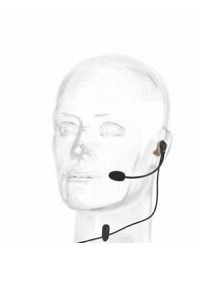 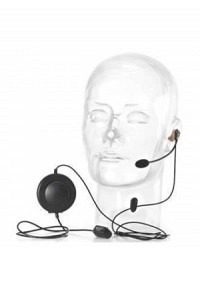 Phonak ComCom headset system: Long-lasting comfort, feathe..
Push to talk unit with Phonak headset ..
Phonak Headset with push to talk unit, talk on demand. 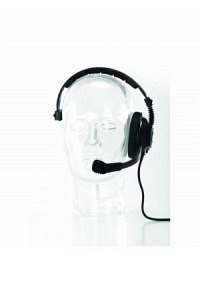 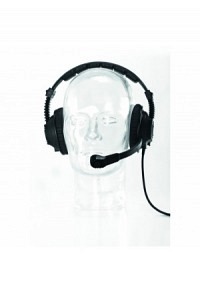 Ena..
Professional headset. 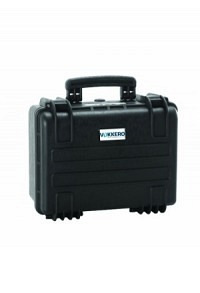 Excellent shielding from outside noi..
Transport case for up to 8 users - Gua..
Large SQUADRA transport case for communication systems of ..
Transport case for up to 4 users - Gua..
Small SQUADRA transport case for communication systems of .. 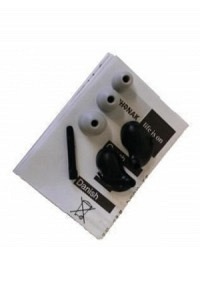 Personal earpiece, custom-made to Phonak ComCom headset. 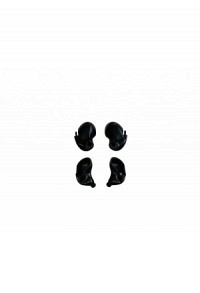 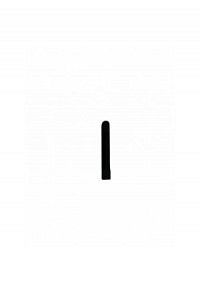 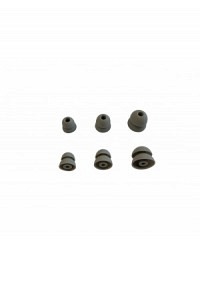 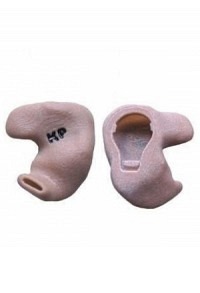 Generic earpiece to Phonak ComCom headset includes: 2 Gene..
A pair of replacement generic ear shells for the left and .. 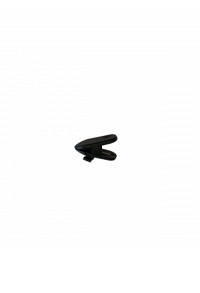 Replacement mounting clip for the Phonak ComCom Headset ca.. 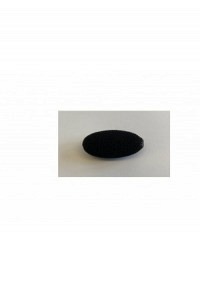 Replacement foam wind screen for Phonak ComCom Headset Mic..